I would like to affirmatively say that allegations which are appearing against me in the media, both electronic and print, are unfounded and baseless and I deny the same. The purported recommendation to the Hon'ble President for my removal, are based on grounds, which, in my opinion, are untenable and misconceived. 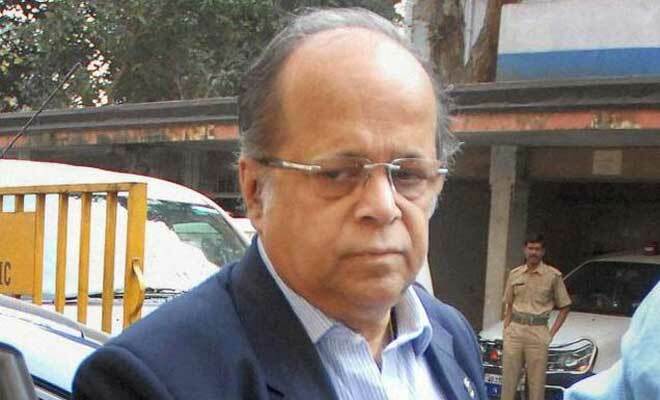 However, to obviate any further controversy and to ensure peace and happiness of the members of my family and having regard to the fact that I held the high office of a judge and presently holding the post of Chairman of West Bengal Human Rights Commission and being humbly of the view that I have possibly lived up to the expectation of both, I have decided to resign from the post of Chairman of the Commission with immediate effect. I have no attachment to any post unless I can work with dignity and honour and I understand that it is not possible under the present situation. This letter may therefore be treated as notice under Section 23(1) of the Protection of Human Rights Act, 1993. However, I make it clear that I have no rancour towards any of my detractors and I wish them well in life. I thank you for the courtesies which you have extended to me consistently.